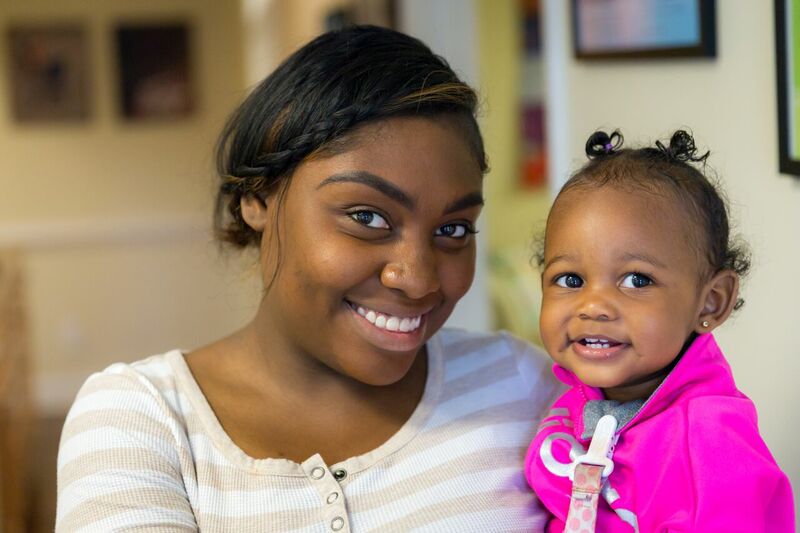 More than 200 women have participated in the Mary’s Shelter program and the ripple effect of receiving unconditional love and support has gone beyond what we can measure. This pro-life ministry, rooted in the teachings and profound love of Christ, seeks to offer hope and a chance for a brighter future for women who have made the beautiful choice of life! 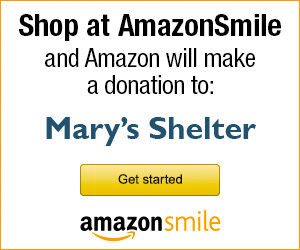 Mary’s Shelter is a 501(c)3 organization. 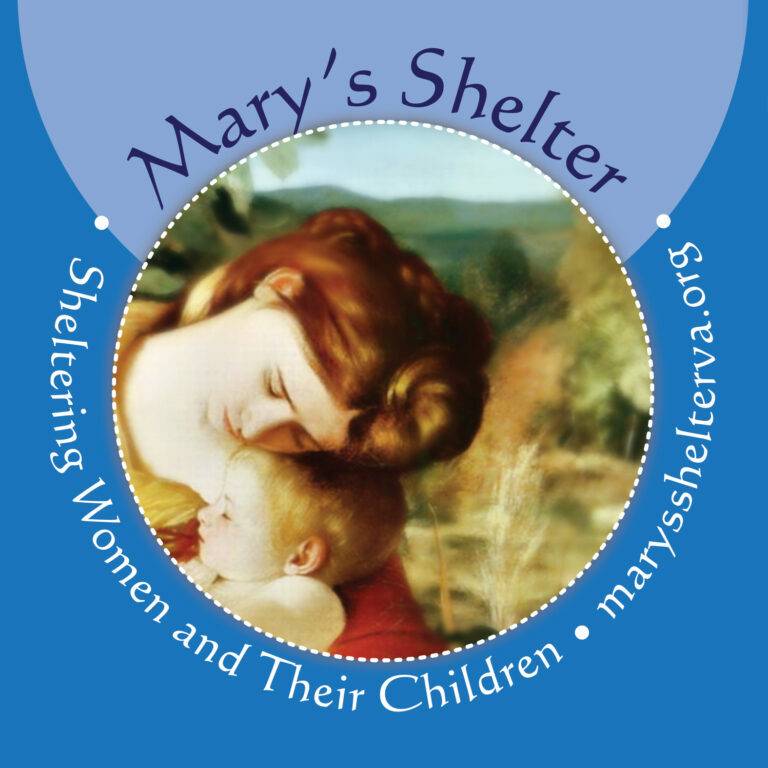 Copyright © 2018 Mary's Shelter, site design by The Design Room, Inc.